Hey folks! This week we decided to just come full circle and revisit the topic that started it all, Batman v Superman: Dawn of Justice! We dive in deciding whether or not the film holds up and then talk about Bruce Wayne's response to the loss of his parents. We talking about responding to grief, different styles of grief, and how the relationship between bereavement and depression recently changed. 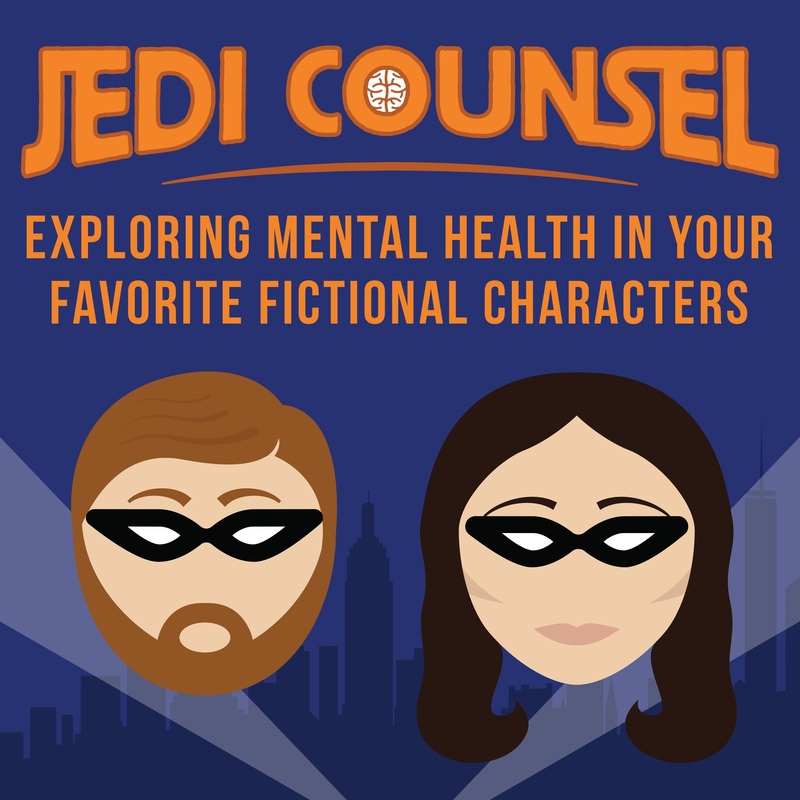 You can check out the other great Geek Therapy Podcast Network shows here!